Please join us for an evening of fellowship and folk art on October 23rd to benefit AIM. Art instructors will be on hand to assist anyone who would like to create their very own piece of folk art. 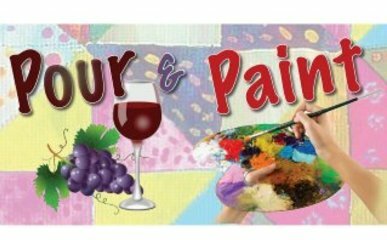 The fun, paint, instruction, hors-d'oeuvres and wine are all included with your donation!